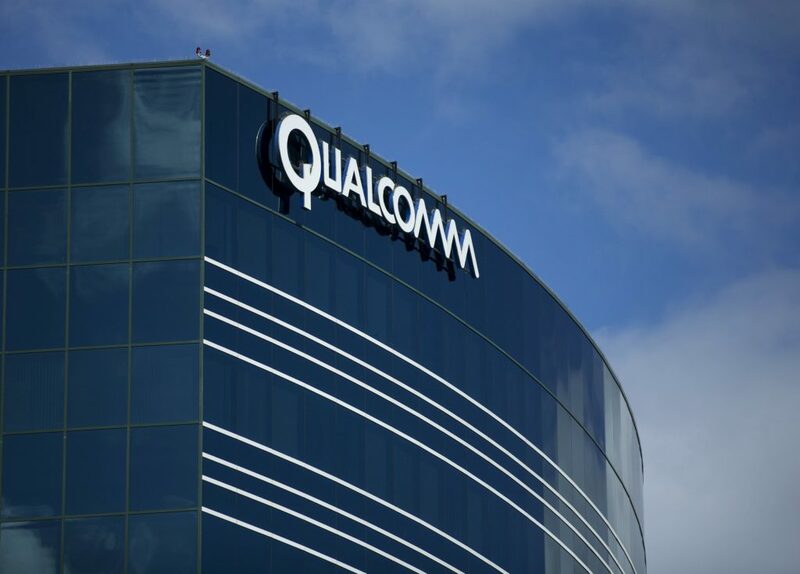 Qualcomm Inc. (NASDAQ: QCOM) has won a significant victory in its ongoing legal battles with Apple Inc. (NASDAQ: AAPL), after a jury in the U.S. District Court for the Southern District of California found that Apple had infringed on several of Qualcomm’s patents. Qualcomm filed the suit in July 2017 alleging that Apple was using its technology in some versions of its iPhones without permission. The patent case was presided over by U.S. District Judge Dana Sabraw. The jury decided Apple violated three Qualcomm patents with the iPhone 7, 7 Plus, 8, 8 Plus, and X. All of the iPhones were found to have infringed on two Qualcomm patents, U.S. Patent No. 8,838,949, which enables “flashless booting” and eliminates the need for separate flash memory, and U.S. Patent No. 9,535,490, which deals with data management between the applications processor and the modem. The iPhone 8, 8 Plus and X were also found to infringe Qualcomm’s U.S. Patent No. 8,633,936, which relates to high performance rich visual graphics with power management. Apple claims that the “real motivation” for the lawsuit was retaliation for Apple bringing on Intel as a second chip supplier, ending an exclusive relationship with Qualcomm. It’s not clear whether Apple intends to appeal the outcome of the trial. Qualcomm has filed a number of patent suits against Apple in recent years. Lawsuits are pending.in the U.S., Europe, and Asia.